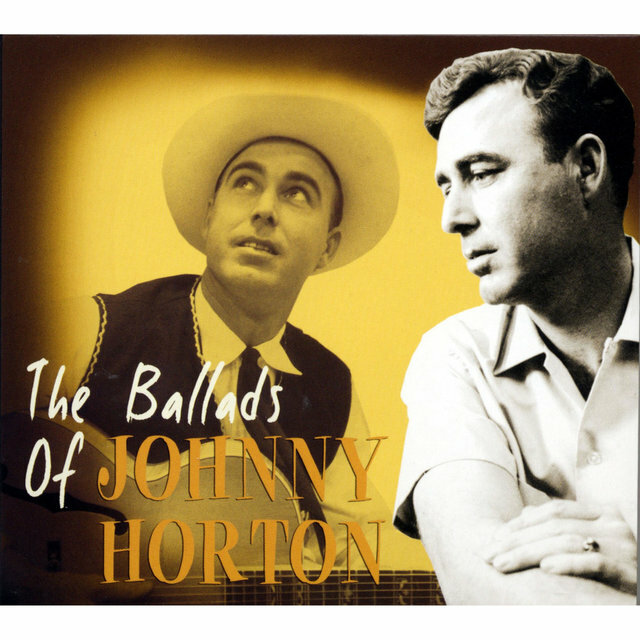 The following year, Horton moved back to east Texas, where he entered a talent contest hosted by Jim Reeves, who was then an unknown vocalist. He won the contest, which encouraged him to pursue a career as a performer. 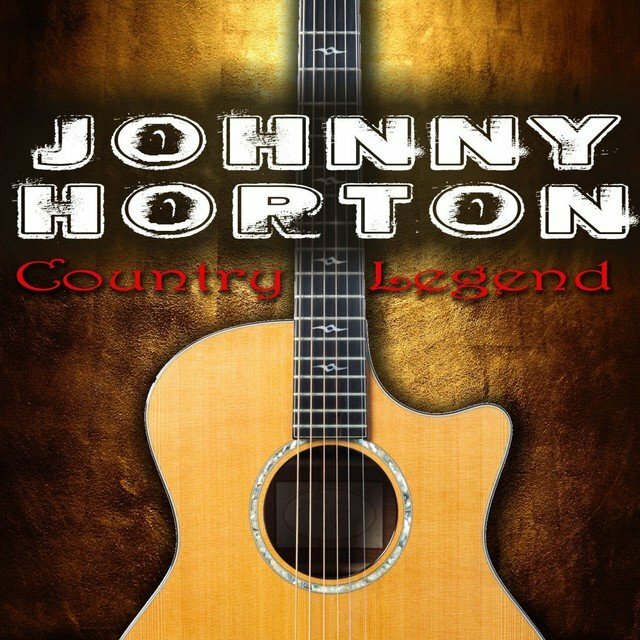 Horton started out by playing talent contests throughout Texas, which is where he gained the attention of Fabor Robison, a music manager that was notorious for his incompetence and his scams. In early 1951, Robison became Horton's manager and managed to secure him a recording contract with Corman Records. However, shortly after his signing, the label folded. Robison then founded his own label, Abbott Records, with the specific intent of recording Horton. 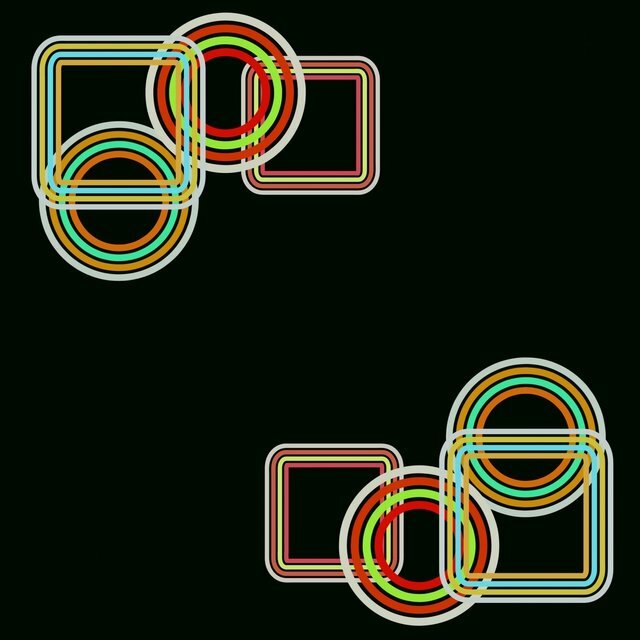 None of these records had any chart success. 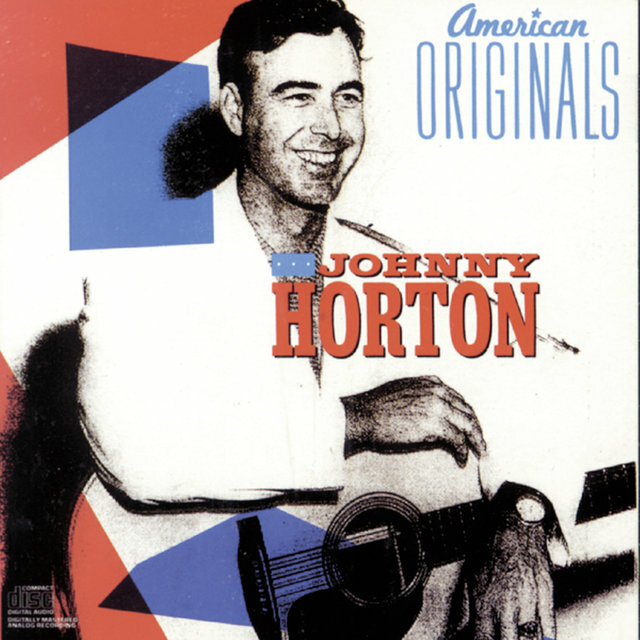 During 1951, Horton began performing on various Los Angeles TV shows and hosted a radio show in Pasadena, where he performed under the name "the Singing Fisherman." 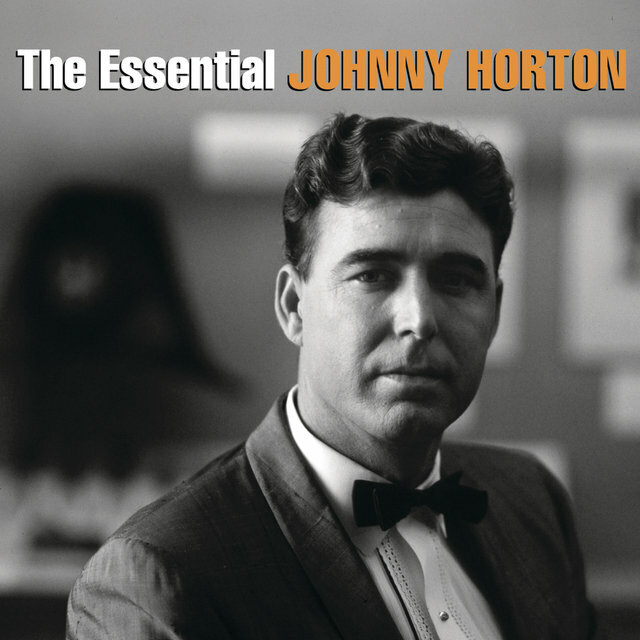 By early 1952, Robison had moved Horton to Mercury Records. 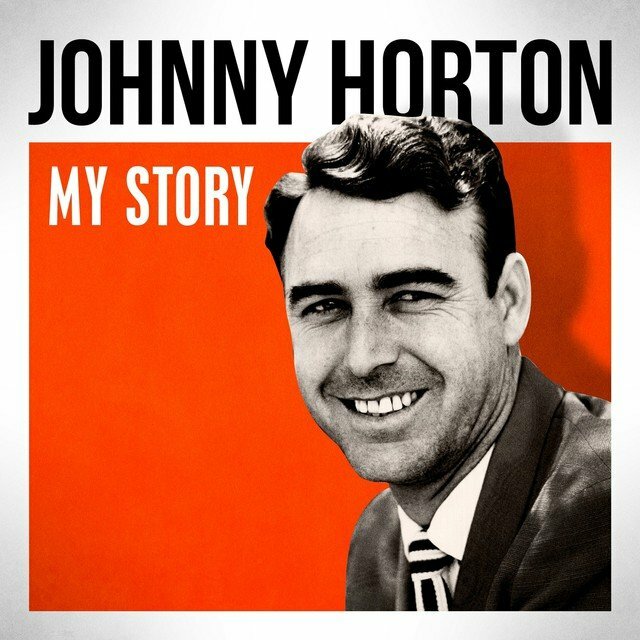 At the end of 1951, Horton relocated from California to Shreveport, LA, where he became a regular on the Louisiana Hayride. 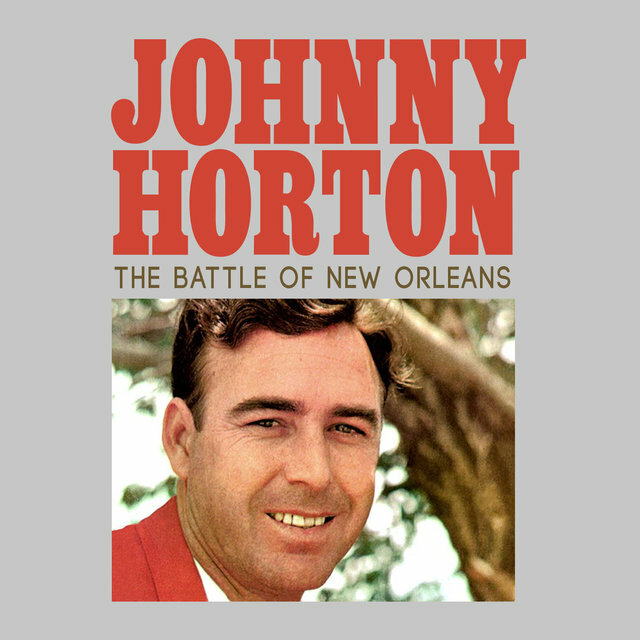 However, Lousiana was filled with pitfalls — his first wife left him shortly after the move, and Robison severed all ties with Horton when he became Reeves' manager. 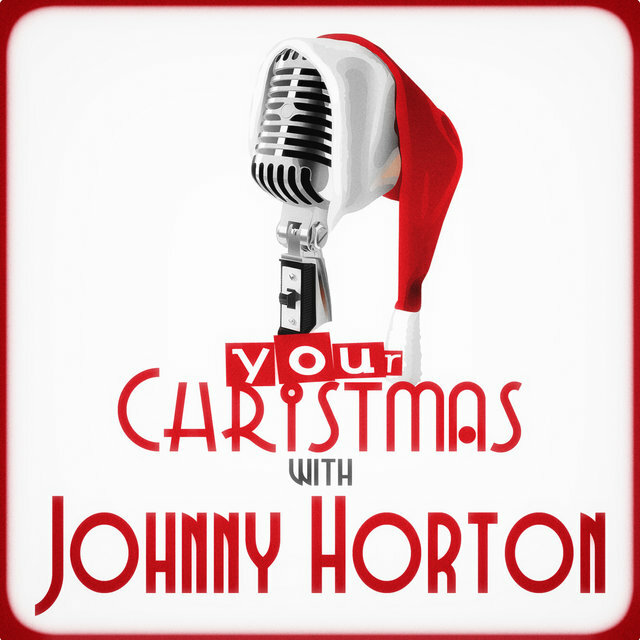 During 1952, Hank Williams rejoined the cast of the Hayride and became a kind of mentor for Horton. After Williams died on New Year's Eve of 1952, Horton became close with his widow, Billie Jean; the couple married in September of 1953. 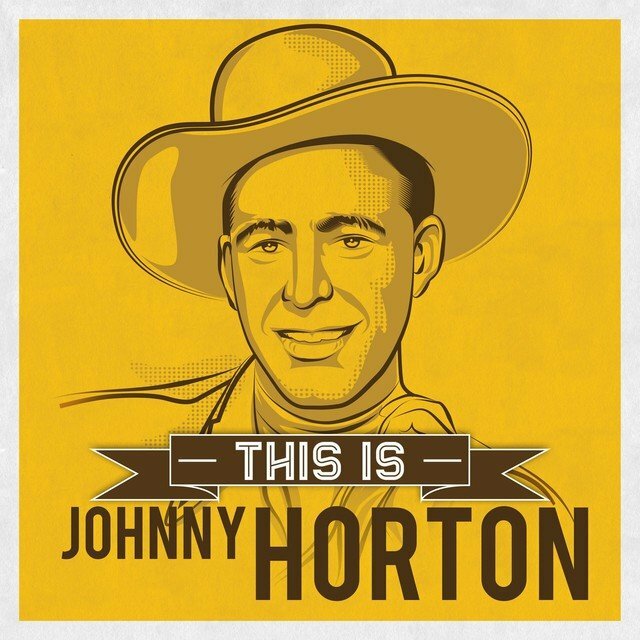 Although he had a regular job on the Hayride, Horton's recording career was going nowhere — none of his Mercury records were selling, and rock & roll was beginning to overtake country's share of the market place. 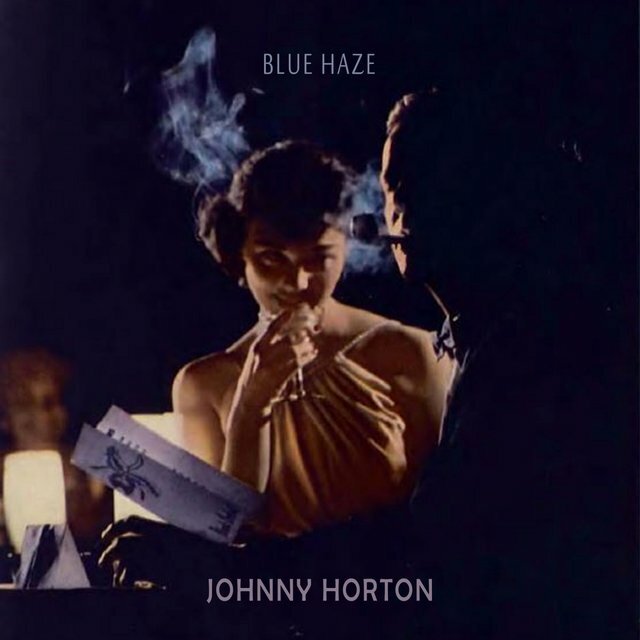 Horton's fortunes changed in the latter half of 1955, when he hired Webb Pierce's manager Tillman Franks as his own manager and quit Mercury Records. 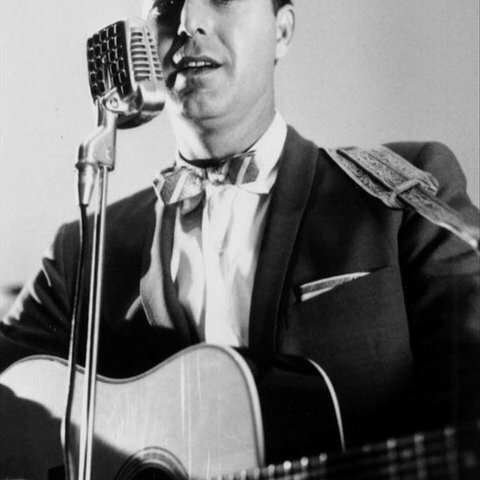 Franks had Pierce help him secure a contract for Horton with Columbia Records by the end of 1955. 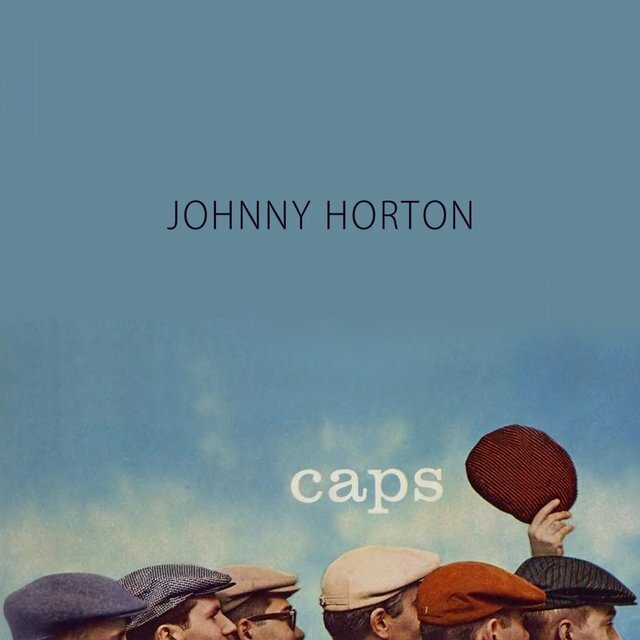 The change in record labels breathed life into Horton's career. 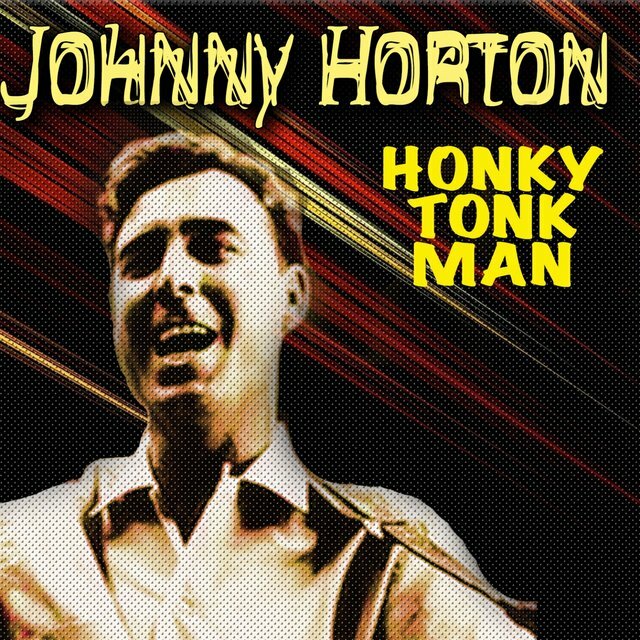 At his first Columbia session, he cut "Honky Tonk Man," his first single for the label and one that would eventually become a honky tonk classic. 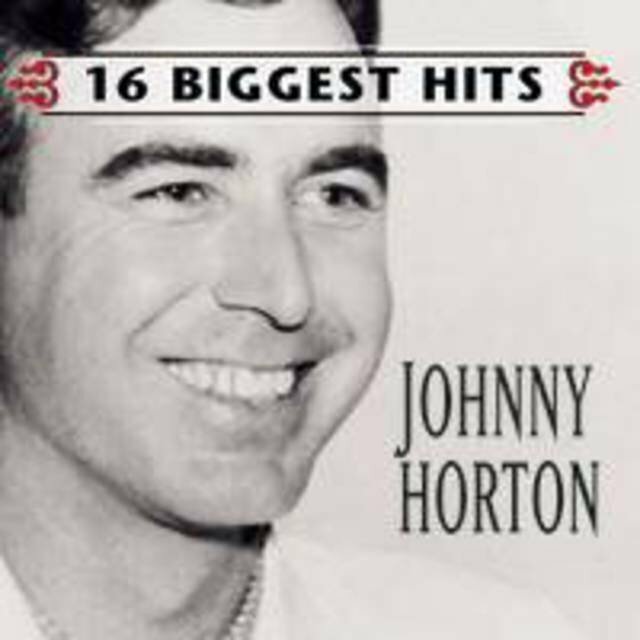 By the spring of 1956, the song had reached the country Top Ten and Horton was well on his way to becoming a star. 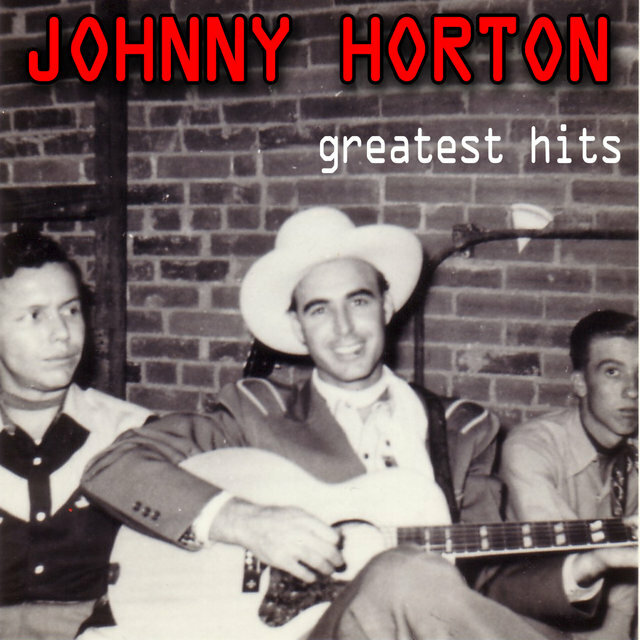 "Honky Tonk Man" was edgy enough to have Horton grouped in on the more country-oriented side of rockabilly. Wearing a large cowboy hat to hide his receding hairline, he became a popular concert attraction and racked up three more hit singles — "I'm a One-Woman Man" (number seven), "I'm Coming Home" (number 11), "The Woman I Need" (number nine) — in the next year. However, the hits dried up just as quickly as they arrived; for the latter half of 1957 and 1958, he didn't hit the charts at all. 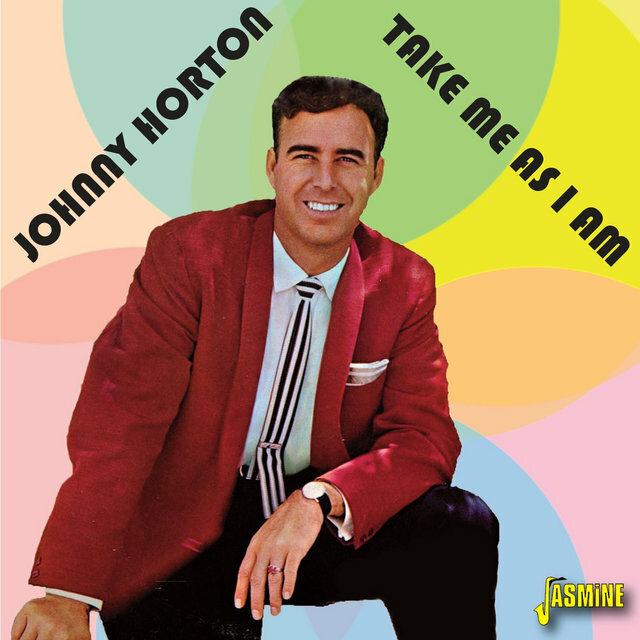 Horton responded by cutting some rockabilly, which was beginning to fall out of favor by the time his singles were released. 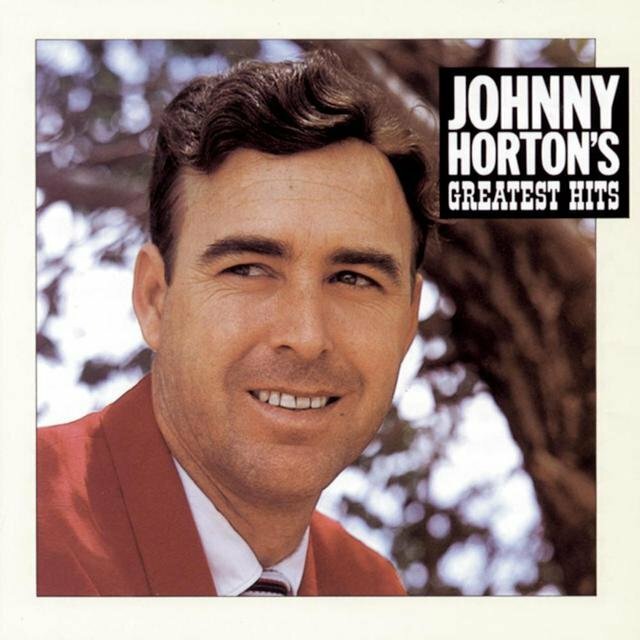 In the fall of 1958, he bounced back with the Top Ten "All Grown Up," but it wasn't until the ballad "When It's Springtime in Alaska (It's Forty Below)" hit the charts in early 1959 that he achieved a comeback. The song fit neatly into the folk-based story songs that were becoming popular in the late '50s, and it climbed all the way to number one. 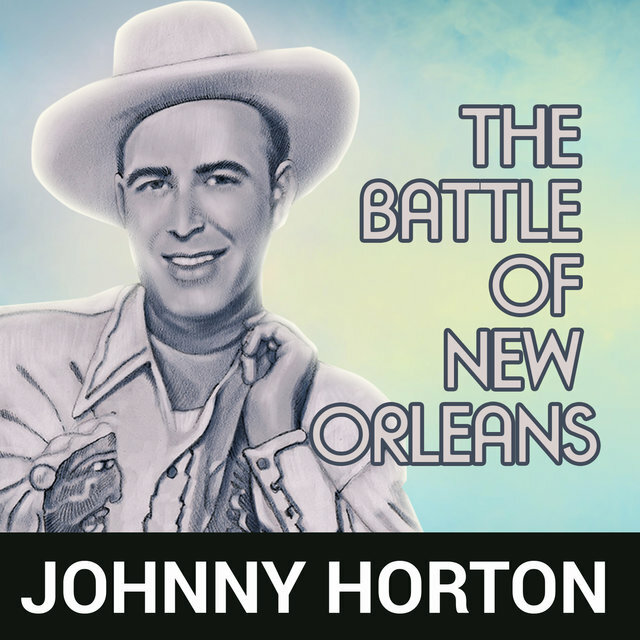 Its success inspired his next single, "The Battle of New Orleans." 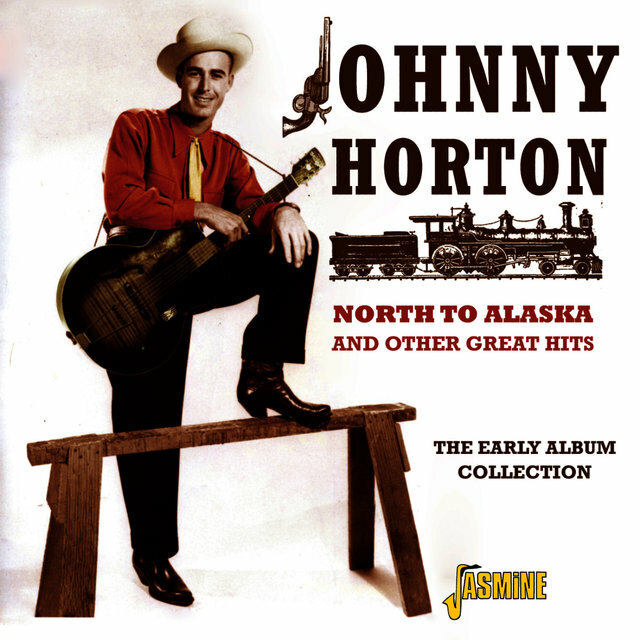 Taken from a 1958 Jimmie Driftwood album, the song was a historical saga song like "When It's Springtime in Alaska," but it was far more humorous. It was also far more successful, topping the country charts for ten weeks and crossing over into the pop charts, where it was number one for six weeks. 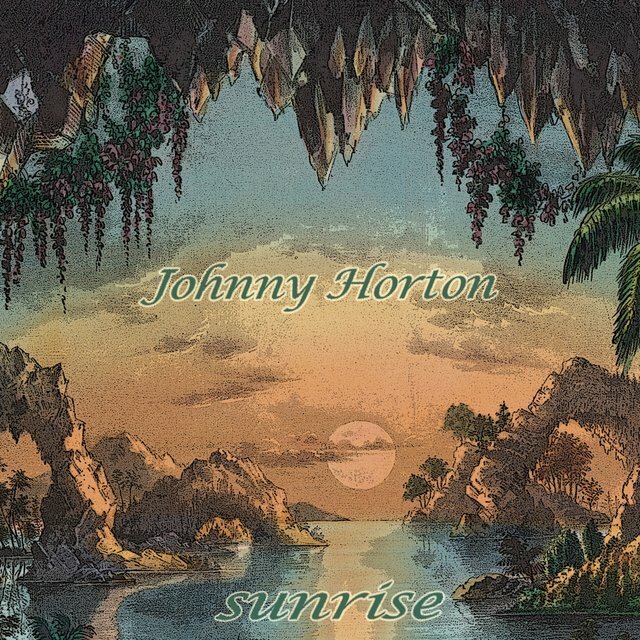 After the back-to-back number one successes of "When It's Spring Time in Alaska" and "The Battle of New Orleans," Horton concentrated solely on folky saga songs. 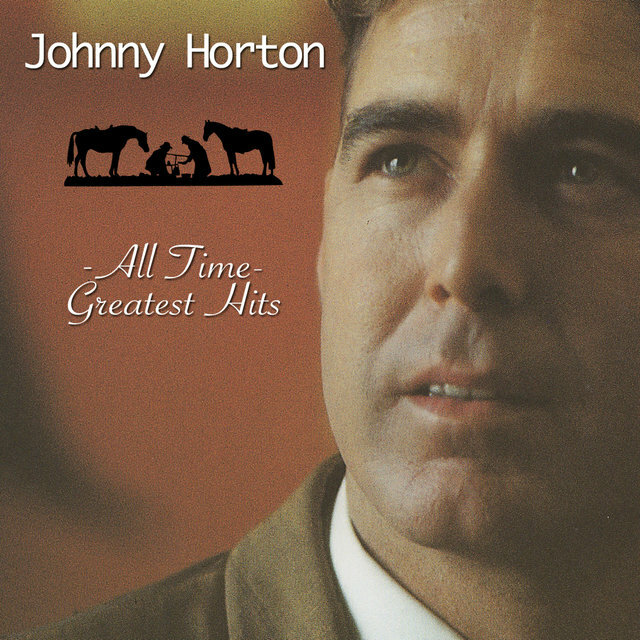 "Johnny Reb" became a Top Ten hit in the fall of 1959, and "Sink the Bismarck" was a Top Ten hit in the spring of 1960, followed by the number one hit "North to Alaska" in the fall of 1960.